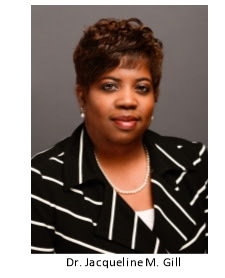 Dr. Jacqueline M. Gill, currently of Lee’s Summit, Mo., has been hired as the next permanent president of Danville Community College. She will assume the role at the beginning of July. Gill’s selection caps off a national search that attracted 80 applicants. Founded in 1966, Danville Community College serves the City of Danville, Pittsylvania County, and Halifax County. For more information about the college’s more than 100 programs of study, visit https://danville.edu.